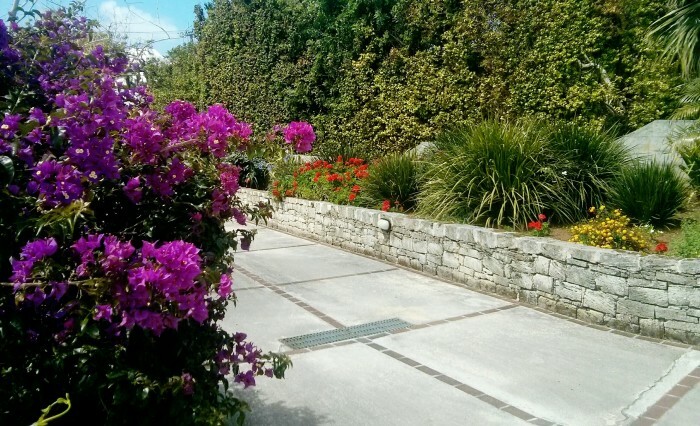 DV Landscaping is a busy, family-run garden and landscaping company based in the City of Hamilton in Bermuda. Catering to a full range of commercial and residential clients, our staff are skilled, experienced and friendly. 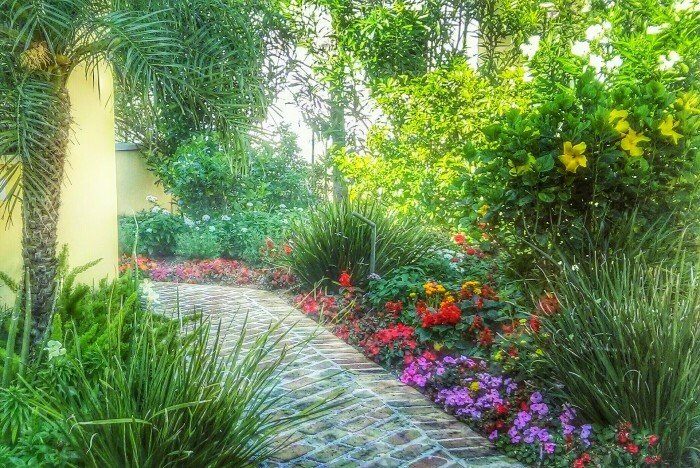 From simple tidy-ups to regular landscape and garden maintenance, our talented professionals are here to help. 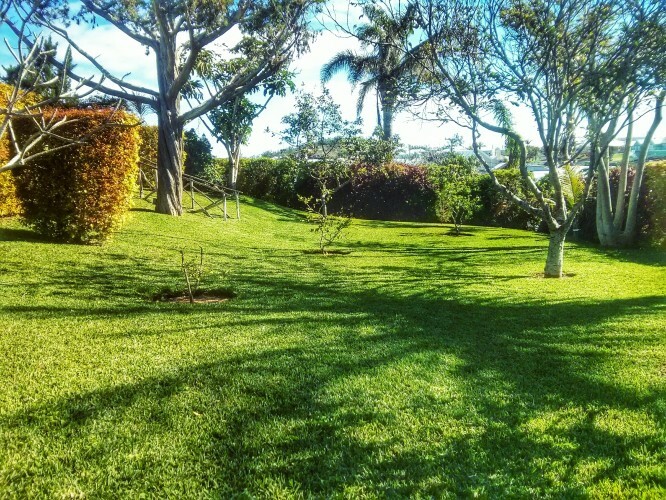 Our services include hedge trimming, tree cutting, pruning, property maintenance and more and we also supply high quality fertilizers, insecticides and other lawn and garden products. 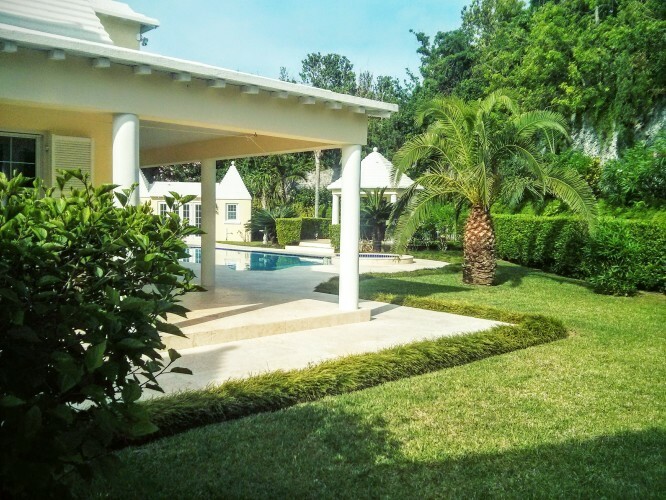 At DV Landscaping, we put our customers first and our rates are some of the best in the industry. To learn more or schedule an appointment, contact us today.